The company specializes in mobile truck, event truck, night market lorry (lorry pasar malam), food truck and van. The company supplies high quality car accessories such as car tyre, Silverstone tyre, Toyo tyre, sport rim, car battery, etc. We have many years of experience in supplying the latest trends of motorcycle & car exhaust and car accessories. LG Lubricant Malaysia is supply and manufacture of engine oil & 4T engine oil, fuel injector, cleaner, 2T oil, radiator coolant, engine treatment, radiator cleaner, metal treatment, brake fluid, and oil treatment. VERITY AUTO SDN BHD is an auto parts trading company in Puchong, Selangor, Malaysia. 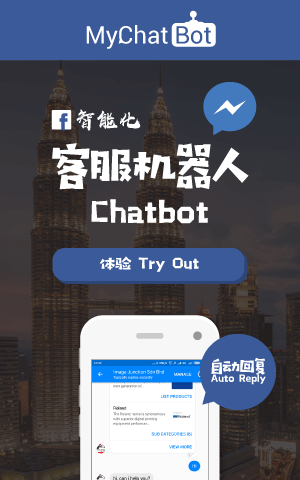 5, Jalan Meranti Jaya 9, Meranti Jaya Industrial Park, 47100 Puchong, Selangor, Malaysia. Kok Haw Trading is a car performance parts and accessories supplier company. 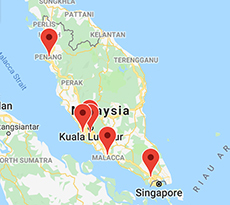 Our main office is located in Bukit Mertajam, Penang, Malaysia. Universal Autotransmission (M) Sdn Bhd is an auto gear box and torque converter supplier company. Our main office is located in Seremban, Negeri Sembilan (NS), Malaysia. 93, Jalan Tanming 8, Tanming Jaya Industrial Park, 43300 Balakong, Selangor, Malaysia. Our company provide custom shock absorbers and coilovers to enthusiasts who appreciate, understand the benefits and insist on the best, by offering custom inverted monotube suspension for their vehicles. We are specialising in new and used branded car parts and accessories.